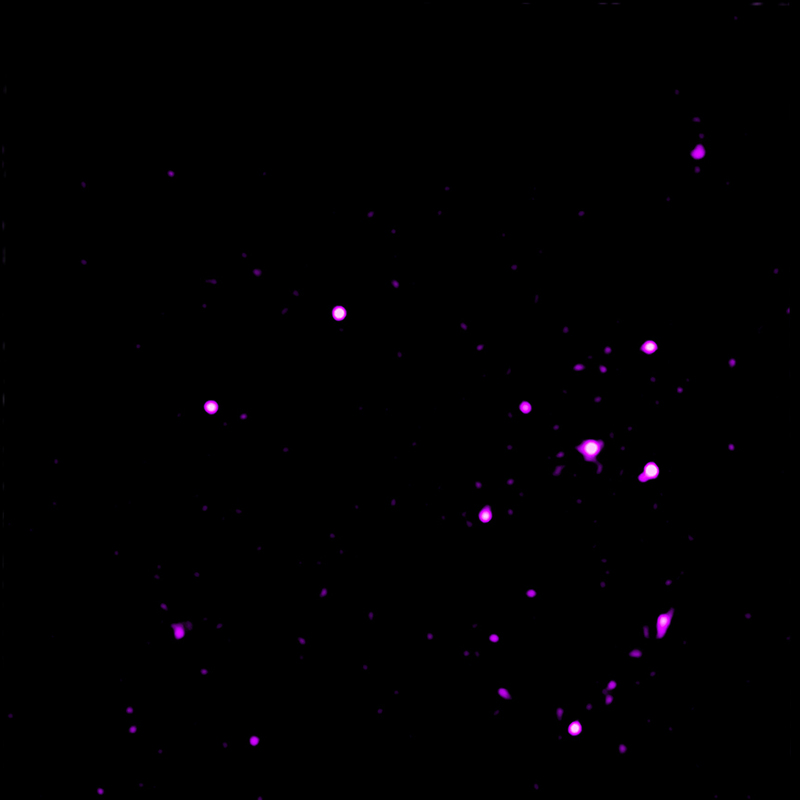 Combining X-rays from Chandra with optical data from Hubble, these images reveal a ring of dense compact objects. The Chandra data show very bright X-ray sources, which are most likely binary systems powered by either a stellar-mass black hole or neutron star that are siphoning material from companion stars. 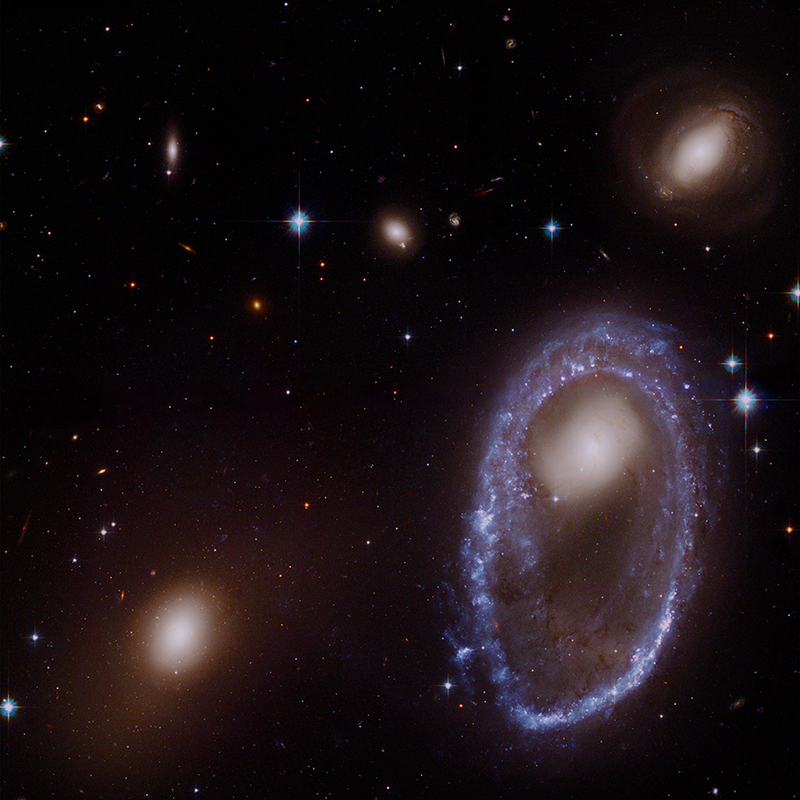 This ring may help scientists better understand what happens when galaxies smash into one another in catastrophic impacts.